It is finally warm and for the last two weeks, all I have been seeing is people's travel posts and photos. It makes me happy because it inspires me to plan my vacations. And the (second) favorite part of travel for me is planning and packing. That's half the fun, if you ask me. 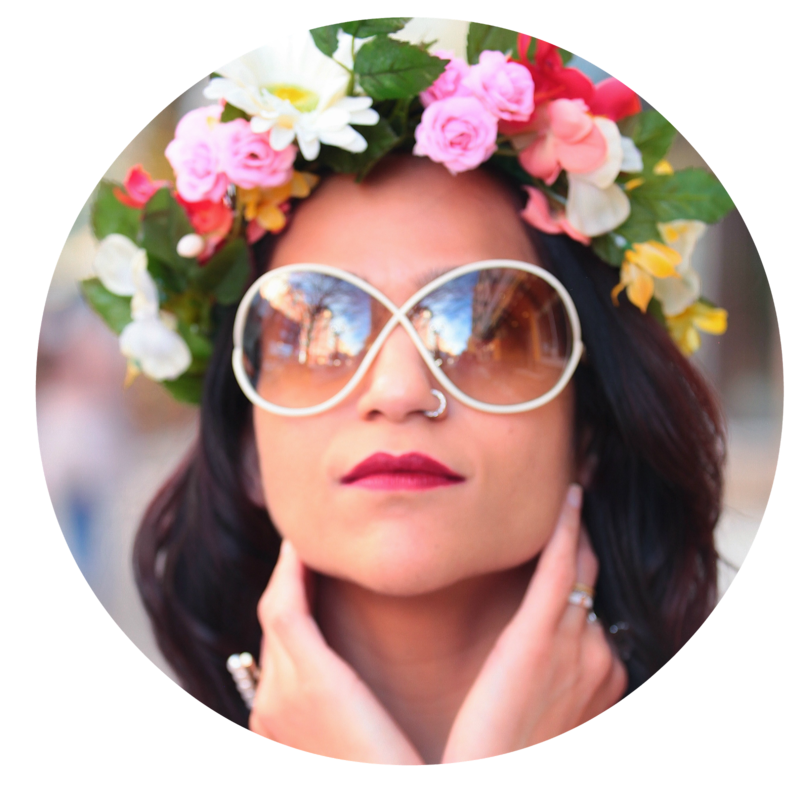 Last time I shared my packing tricks for checked baggage. 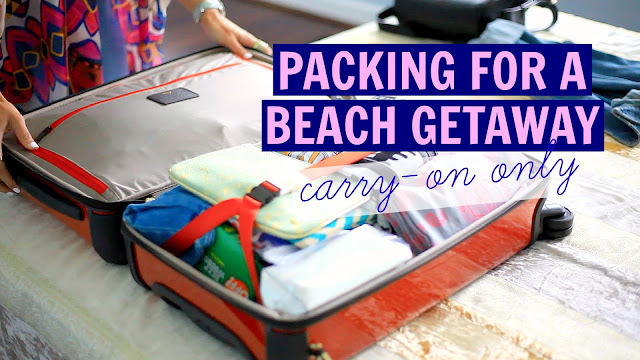 Today I am sharing how I pack for a carry on, especially while heading for a beach get away. Let me know if you have some tricks up your sleeve too. I prefer to travel light and I am game to learn a better way to do it. Thanks for watching. If you have any other requests for videos or a suggestion (or criticism) feel free to share your feedback or ask me questions in the comments below or via this survey /Facebook/ Tweet / Email me. You pack like an effin' champ! I totally love your suitcase and need one just like it. And rolling is great for space and for keeping wrinkles away!